Welcome to The Maduro Room! 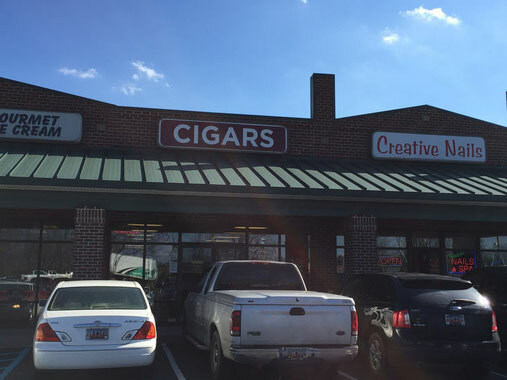 We are a full-service tobacconist in the Lexington, SC area. We have the LARGEST selection of premium cigars in the Midlands! We stock all of the major companies' products as well as numerous boutique brands. We also carry a HUGE selection of cigar accessories, including cutters, humidors, lighters, ashtrays, cigar cases, etc. Looking for pipes and pipe tobacco? We've got that covered too! We also carry a diverse line of specialty cigarettes. And if you're looking for a place to hang out and smoke, we've got a great smoking lounge with 3 big screen TV's, free Wi-Fi, and a craft beer bar! Please stop by and visit us soon!